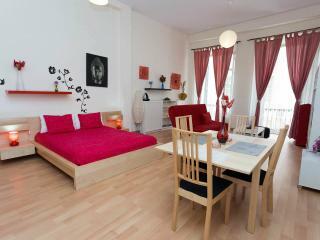 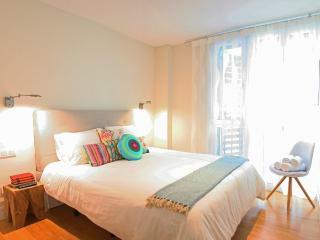 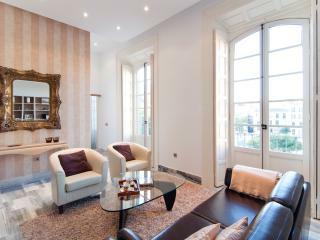 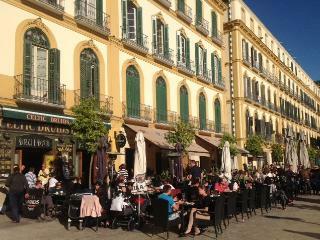 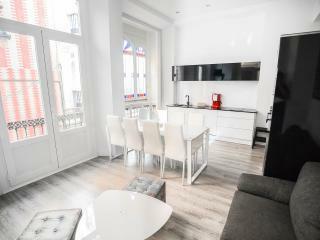 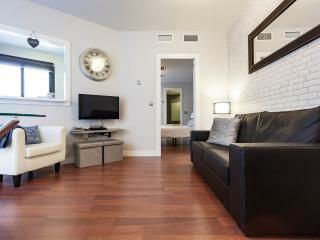 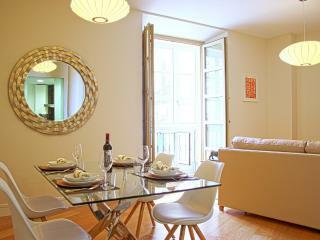 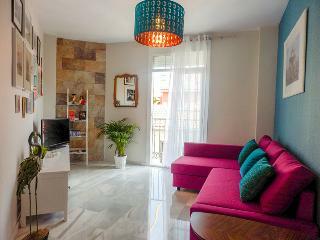 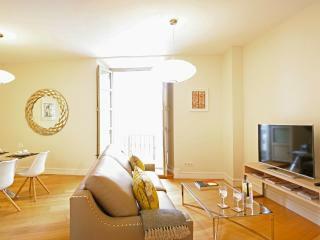 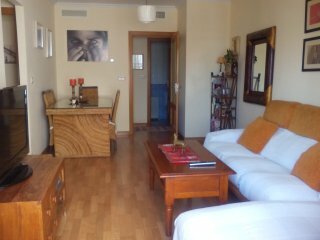 NEW Bright Cozy Apt Centre Malaga. 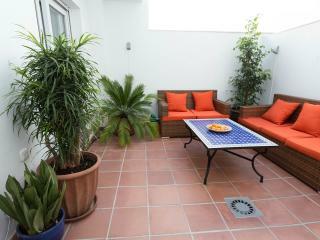 Fully equipped, free wifi. 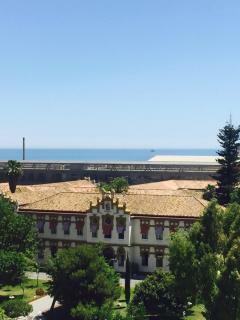 All you need! 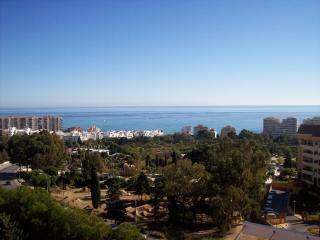 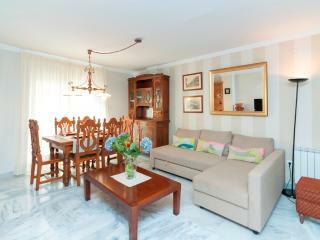 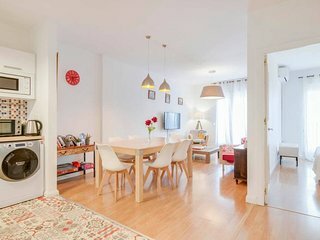 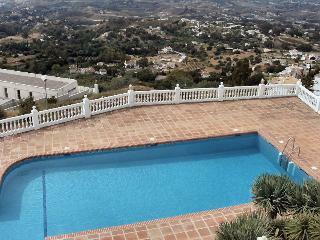 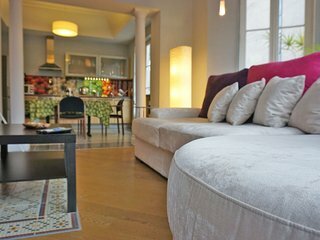 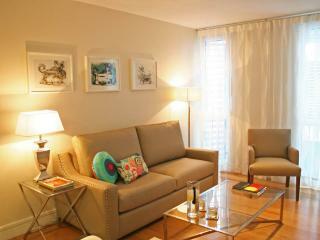 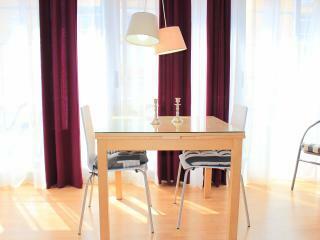 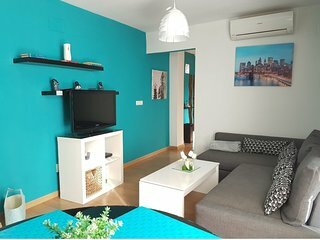 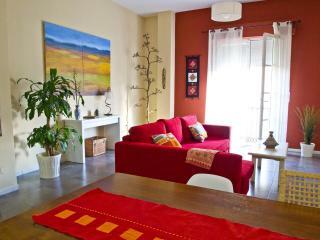 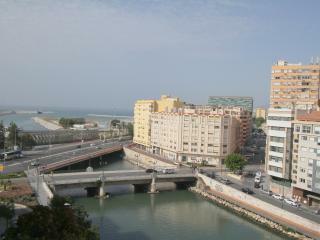 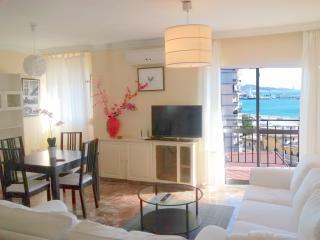 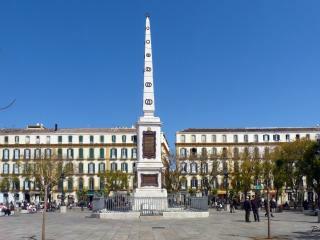 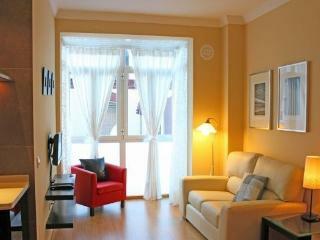 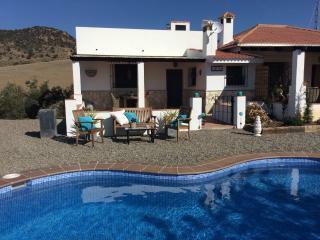 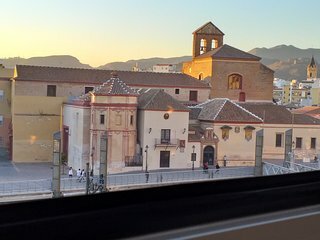 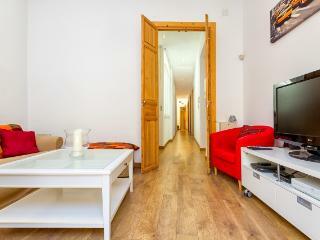 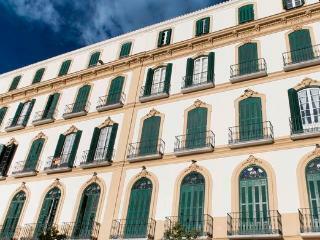 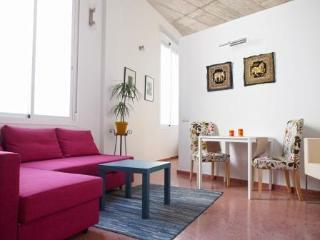 Sunny Spacious Cozy Loft Apartment Centre Malaga. 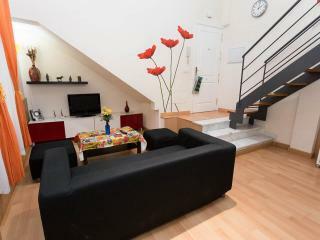 Fully equipped, free wifi.